The Broad Center is an equal opportunity employer. It is our policy that all applications be considered solely on the basis of qualifications and ability, without regard to race, religion, color, gender, age, national origin, disability or veteran status. 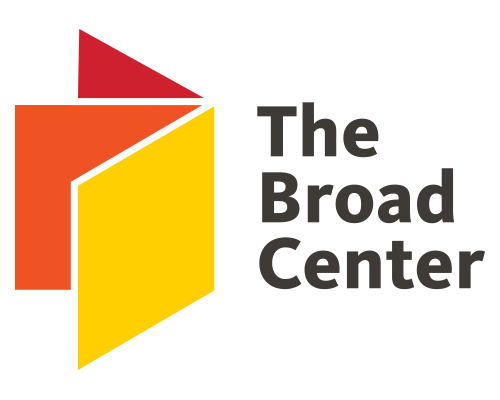 The Broad Center engages employees without regard to race, color, religion, creed, age, gender, marital status, sexual orientation or any other characteristic covered by law. All who believe they meet the stated qualifications are invited to apply. The Broad Center is an equal opportunity employer.